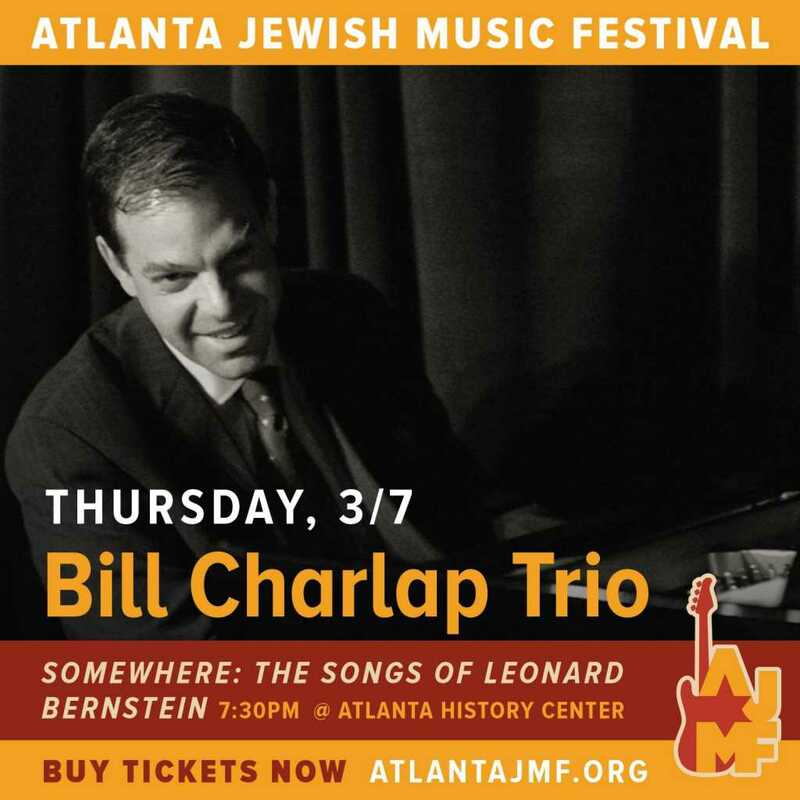 Now in its tenth season and under new leadership, the Atlanta Jewish Music Festival (AJMF) is excited to announce its new theme “Jewish Contributions to Music” as the fest decidedly takes on a new direction. This year’s fest will specifically nod to Jewish contributions to American music with a specially curated lineup featuring Grammy winning artists, up and coming bands, historian presentations and a salute to both Leonard Bernstein and the Academy Awards. 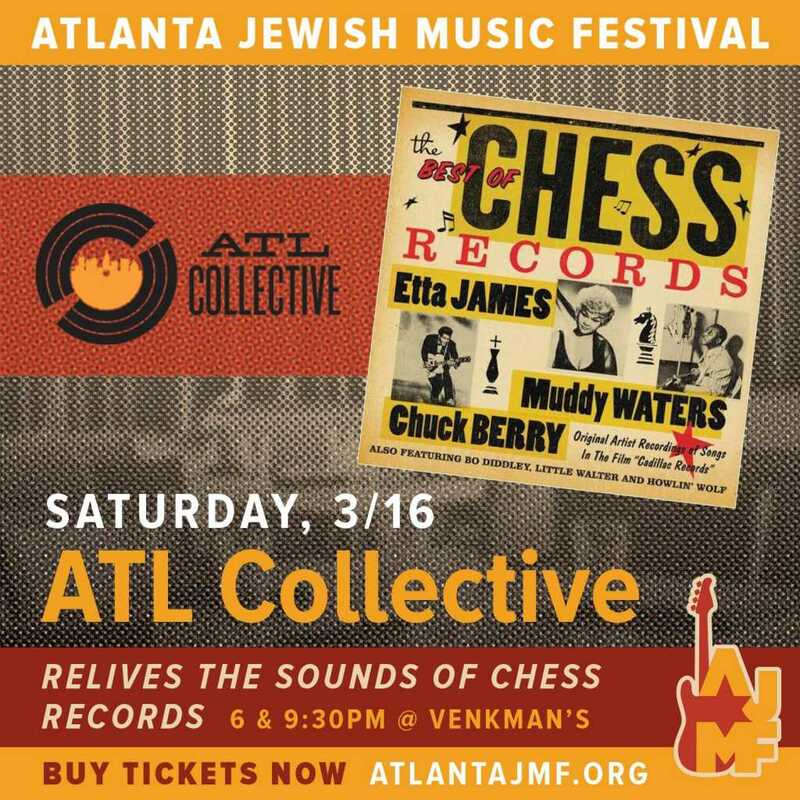 AJMF will take place March 7 – 17, 2019 at various venues around metro Atlanta. 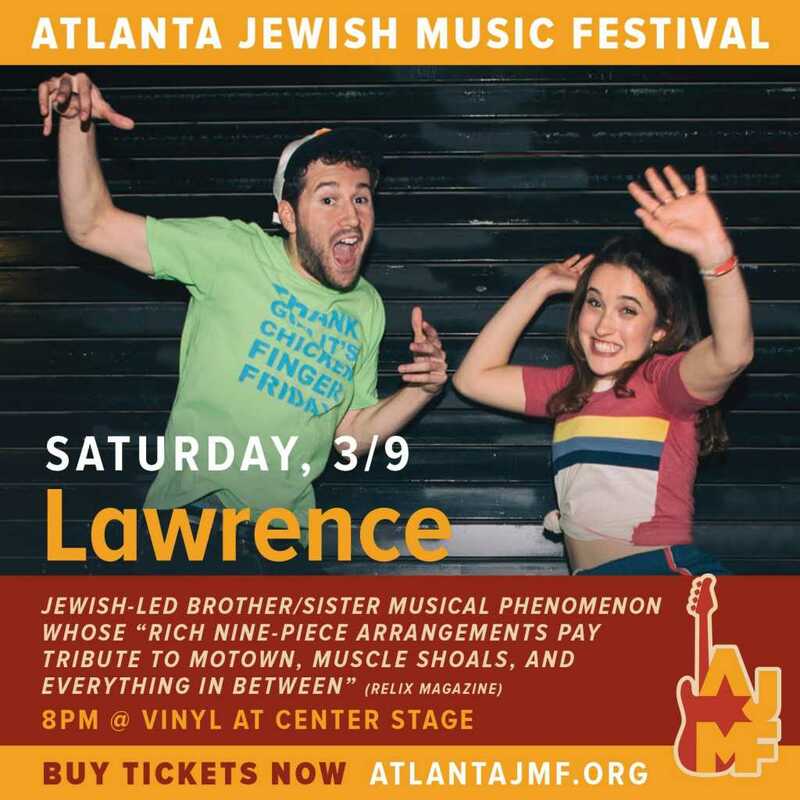 As the largest Jewish music festival in the South, Atlanta Jewish Music Festival (AJMF) shares and celebrates Jewish heritage through quality music and artistic experiences. 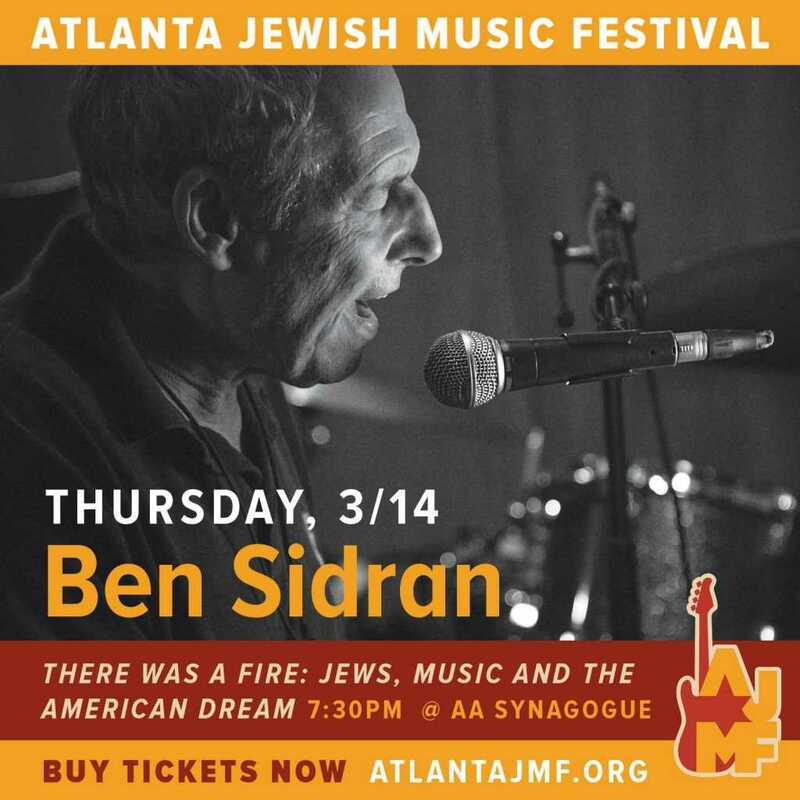 AJMF’s resounding annual Spring Festival showcases artists who best reflect the rich cultural heritage and contributions Jewish people have made to the world of music. 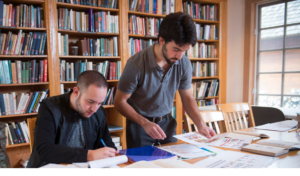 In 2018, AJMF named Joe Alterman as the festival’s new director. A native of Atlanta, Georgia, Joe Alterman studied music at New York University, where he received both his Bachelor’s and Master’s degrees in Jazz Piano Performance. An accomplished musician and recording artist, Alterman has released 4 critically acclaimed albums and performs in renowned venues nationwide. As the new Director of AJMF, Alterman enthusiastically brings new vision and direction to the festival. For more information and to view the entire lineup visit www.atlantajmf.org.